Addison Reed returned from paternity leave on Wednesday against the Tigers, allowing two hits and striking out one. The Twins won 11-4. Reed has been effective when he has pitched over the past month, striking out for over 5 1/3 innings to go along with a 1.69 ERA. However, the Twins are letting the youngsters go at it in the bullpen, leaving Reed with pitching infrequently. 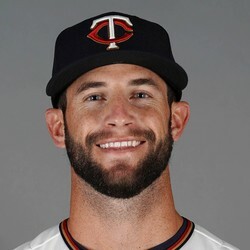 He has an opportunity to be the Twins closer in 2019 if he can bounce back from a mediocre season.